So like the bear, I went over the mountain to see what I could see of my favorite cabin in the woods. I was hoping that the outhouse would be surrounded by blooming forsythia. Not yet. But I saw a collection of daffodils in near bloom in an almost perfect semi-circle. I poked more around the cabin in search of clues as to who might have lived here. The homestead now has a name. 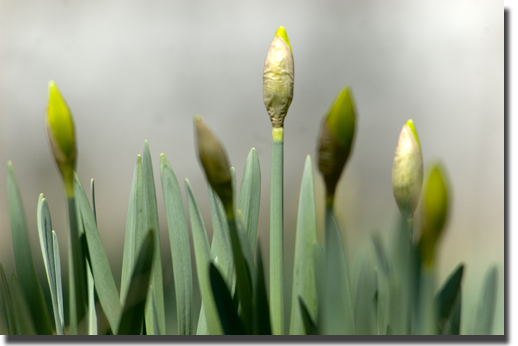 The daffodil's have been dubbed by me as "Carlene's Hopes." I rested in the middle of the flowers today. I closed my eyes and felt the heat of the sun on my face. 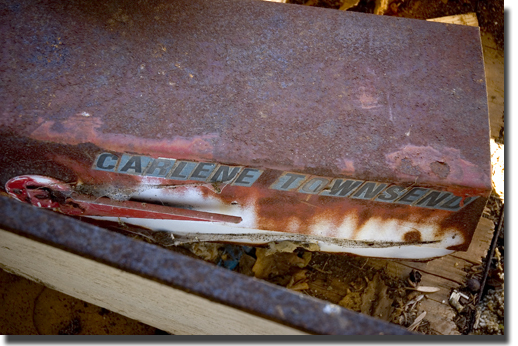 I listened to Harley crunch the bones of a deer's carcass she had found while I thought about Carlene. I wondered what Carlene would be doing on an spring-like day such as this. Did she hear the female cardinal nag her man? Did she look through the old glass windows to see if a fox was robbing the roost? Did she ever know love? I wondered what questions I would ask Carlene if I ever was fortunate to make her acquaintance.